One of Amanda’s favorite songs to sing live is Don’t Stop Believin’ by Journey. It is no surprise then that this epic 80’s rock song is the first release of Amanda’s three cover song Summer release series. For Amanda the song rings with an anthem of hope and positivity and each time she has the opportunity to sing it live she always feels that connection and energy with the audience. Fueled by a desire that is indescribable and a passion for country music that spans her lifetime, Lancer Saskatchewan’s Amanda Hagel, has dared to answer the call and live the life she was created for. 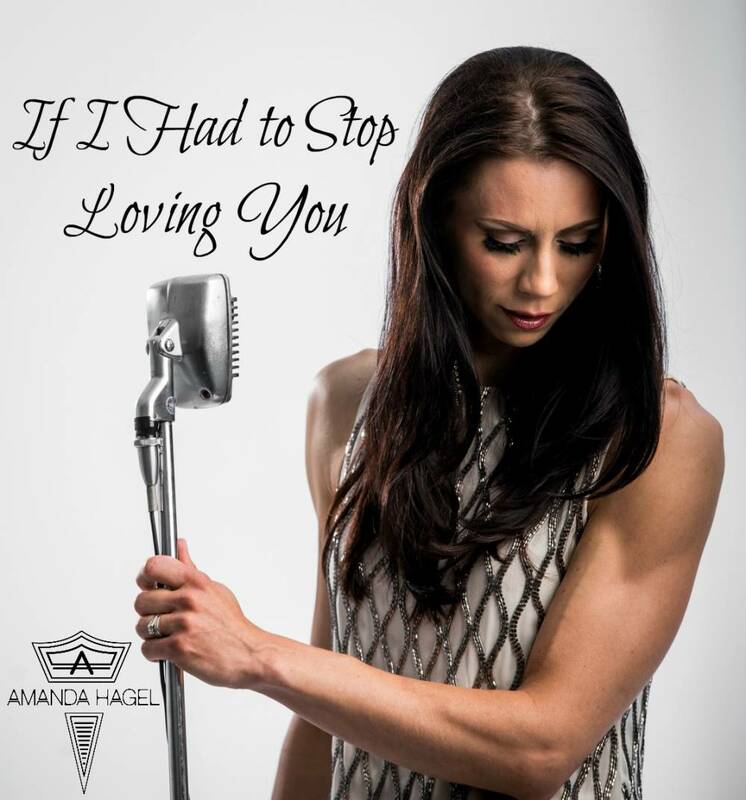 Amanda is kicking off the new year with her highly anticipated new single “If I Had to Stop Loving You”. 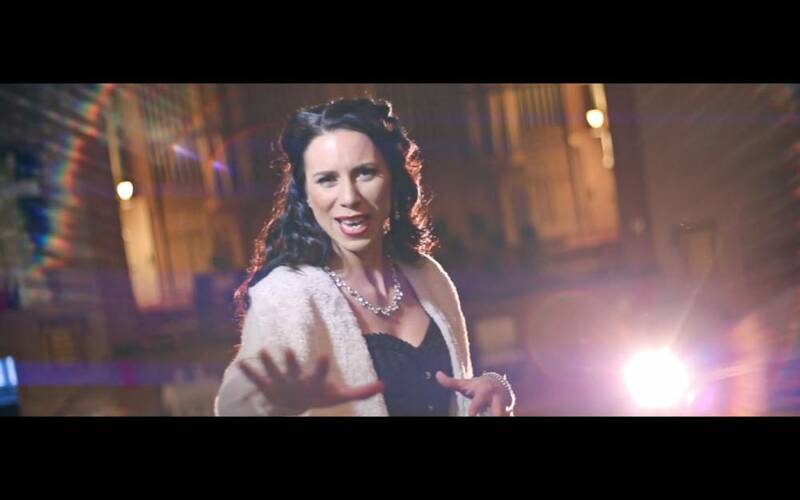 The song delivers a big sound along with an emotional vocal performance and powerful lyrics that speak of Amanda’s personal journey. With unconditional love and a strong faith Amanda overcame challenges faced in her own relationship. Amanda hopes this message will resonate with couples facing difficulties. 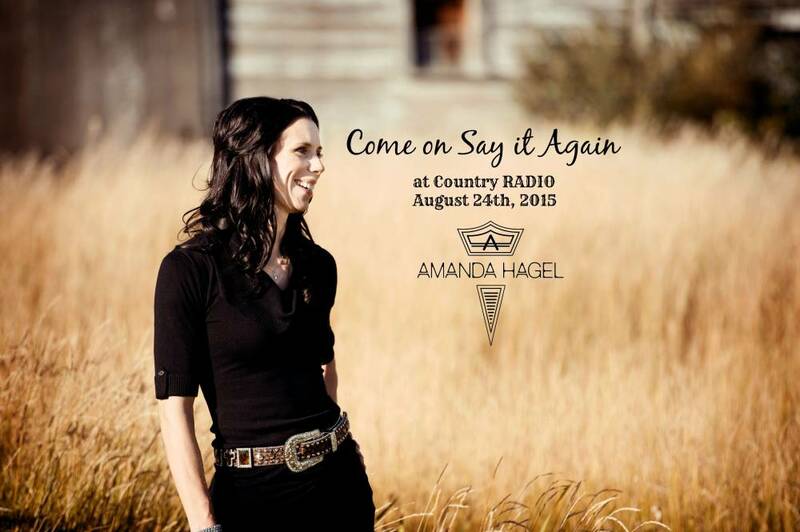 After two successful radio releases for “Back Seat Everything” and “Before We Call it a Night” Amanda is releasing the third single from her album Rush titled “Come on Say it Again”. The song speaks of how during the initial stages of new relationship couples have no trouble letting each other know on a regular and frequent basis how much they like one another. Each will do and say anything just to make the other person happy. As most of us know once a few years go by these specific “languages of love” seem to dissipate.